Piperita Patties, Val Ventura, The Mighties. Thanks a lot!! Keep up the good work! 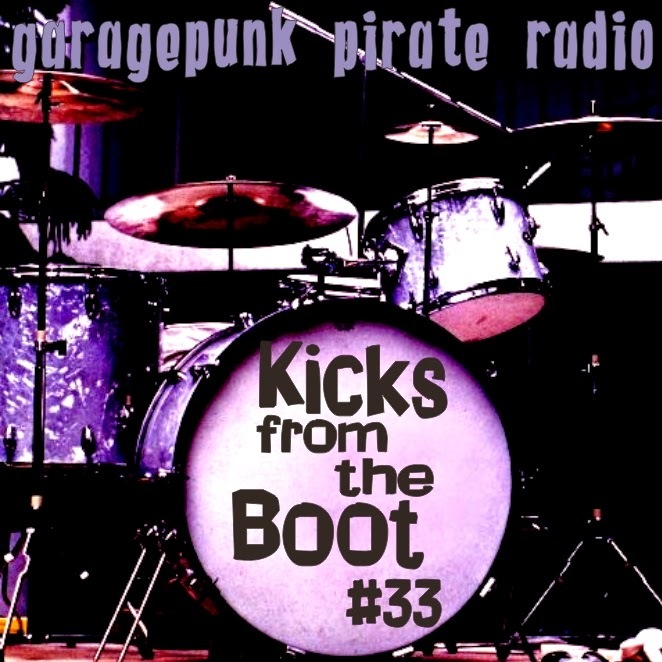 Kicks from the boot #37 - They came from planet fuzz! 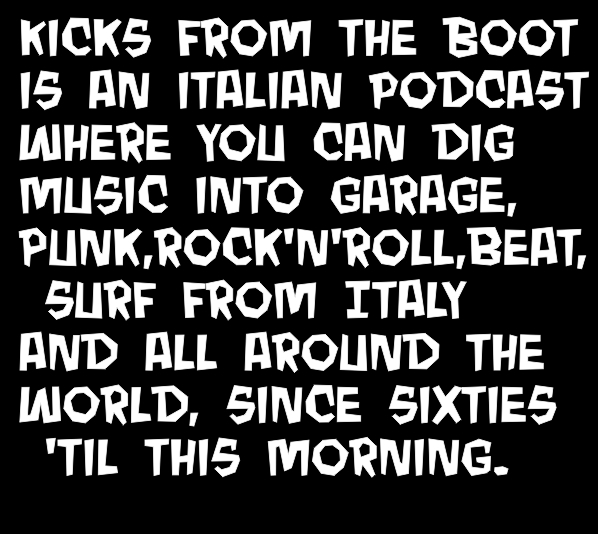 Kicks from the Boot #18 - Garage Girs Kick!